Strong & flexible allowing considerable bend radius. Textile woven reinforcing. Larger sizes will stretch up to 4mm over their natural ID. 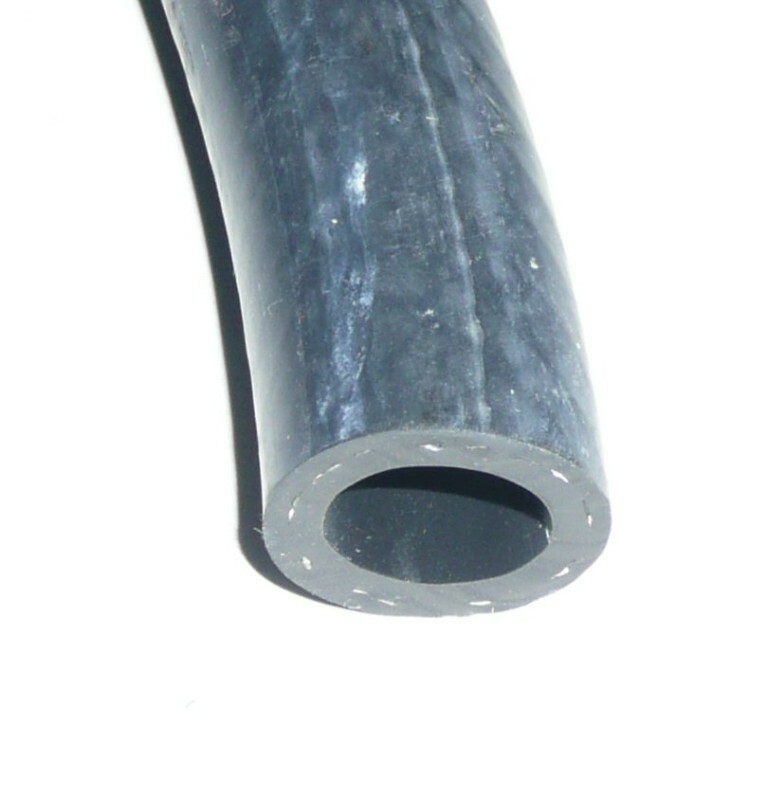 Suits hoses with 21.8mm to 24mm O.D.